In the past few years of car manufacturing, keys have become increasingly obsolete. Though things like electric locking have been available on cars for decades, keyless ignition is only now becoming a standard feature on new cars. However, auto manufacturers are continuing to look ahead to the future, and the future looks an awful lot like fingerprints. 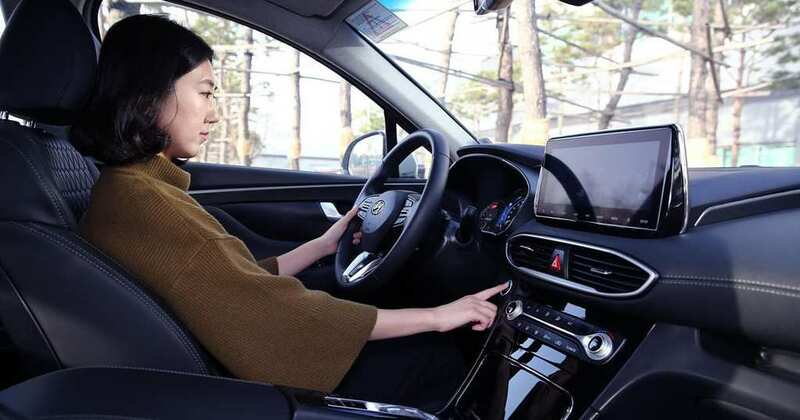 These days, you can easily find cars that you can unlock as long as keys are in your pocket or bag, but manufacturing companies like Hyundai are looking to get rid of keys altogether. Hyundai’s 2019 Santa Fe SUV is set to be the first car on the market that does away with keys or apps. Designed with strategically placed fingerprint sensors not only on the doors but also where an ignition key would traditionally go, there’s no longer any worry about locking yourself out or losing your keys. It won’t be the first car to adjust the entire system to your personal settings, but using your fingerprint will also come with built-in memory for your preferences, including for the seats and mirrors. 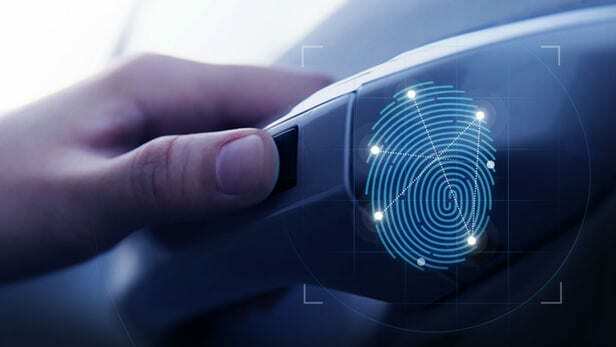 With fine-tuned technology, there’s a microscopic chance that the sensors will misread a fingerprint, 1 in 50,000 to be exact. However, there doesn’t seem to be any information as to how it will work when conditions are less than optimal, such as during the rain or snow. We can expect that whatever technology the manufacturers are employing is better than what we can find on something like our phones. 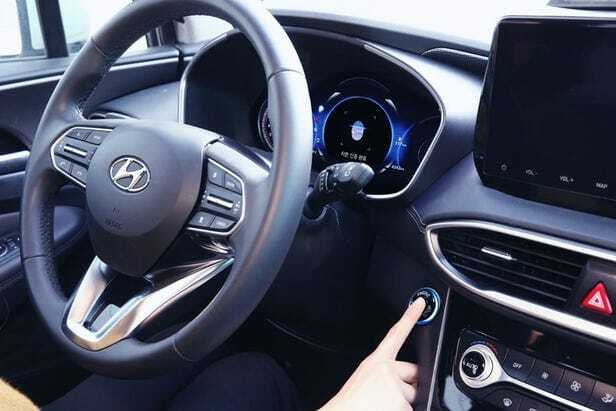 Hyundai has announced that this isn’t the be all end all model of fingerprint key technology, as they will continue to upgrade it as quickly as improvements are rolled out. We can also rest easy knowing that a car manufacturer will take extreme precautions before ditching something as integral as a key, meaning that this is truly ready for use.